Walking journeys in Scotland are a spectacular way to discover and access the remote areas inaccessible by road. You will find yourself surrounded by the spectacular mountain scenery and engulfed in wildlife, history and culture. 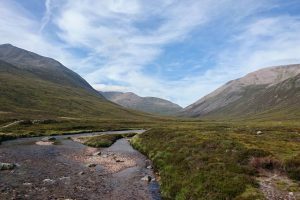 Actives’ hill walking expeditions journey through some of the most beautiful and isolated parts of Scotland. 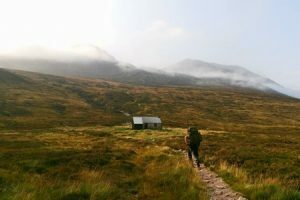 The expeditions are available at two different levels, thereby meeting the needs of a range of different abilities – hill walking for novice through to the experienced. 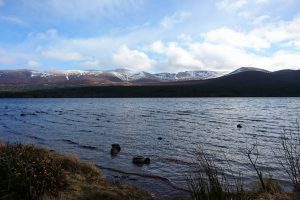 If there is an area of Scotland you wish to visit that is not listed in our guided walking journeys section please contact us and we will create the bespoke journey for you.